What is your name? This is the primary question that we ask a child. That name is carried forward to eternity. In India, the birth of a child is more than adding a member to the family. It is a process of adding another life on Earth. To ensure that your child does not lose himself/herself in the vast sea of people, give him/her an identity to begin the journey of life. Other than your family name, your morals and your culture what else can you give your child that remains for an entire lifetime and beyond that as well. These are the traditions that we have inherited. Be a part of India and her amazing tradition. Click on here to find your baby’s name. Click here to get a free Kundli for your child. In this fast paced world you hardly give these things any importance. However, that does not change the fact that a name is the most important part of anyone’s life. Namkaran Sanskar is one of the most important rituals after the birth of the baby. It involves naming the baby as per the Moon sign. We Indians attach a great amount of significance to names and truly believe that the name has an influence on the life of the baby. Also, the name helps in shaping the personality of the child. 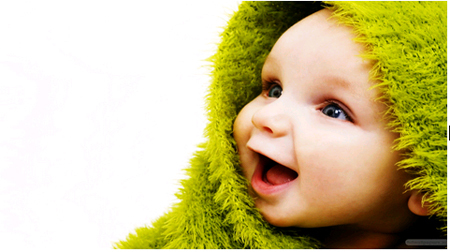 We are here to help you choose the right name for your baby. Just have a look at our special service, which will give you the first sound or letter of your baby name as his/her Moon sign. All you have to do is fill in the asked information. We hope that our attempt to make you understand the importance of names is successful.